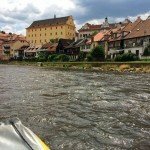 Cesky Krumlov is a small medieval town in the South Bohemian region of the Czech Republic. 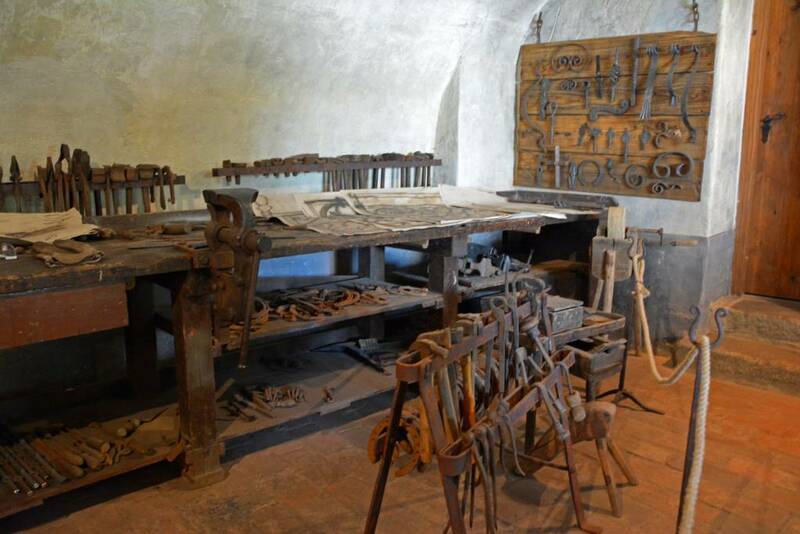 And no visit to a medieval village would be complete without a visit to the local blacksmith! 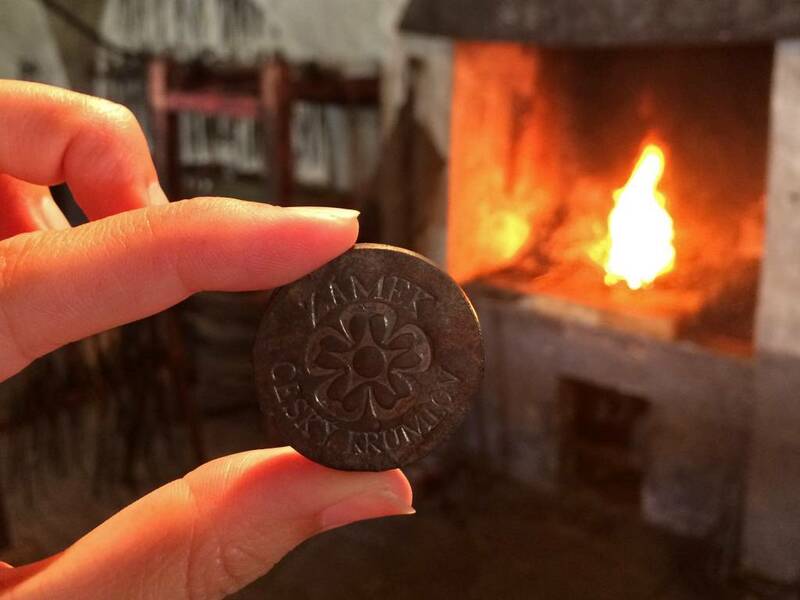 Included in our Český Krumlov card was a free visit to the Castle Forge (Zámecká Kovárna). The free entry was only valid during the month of our visit, June 2015, as it’s a new exhibit. 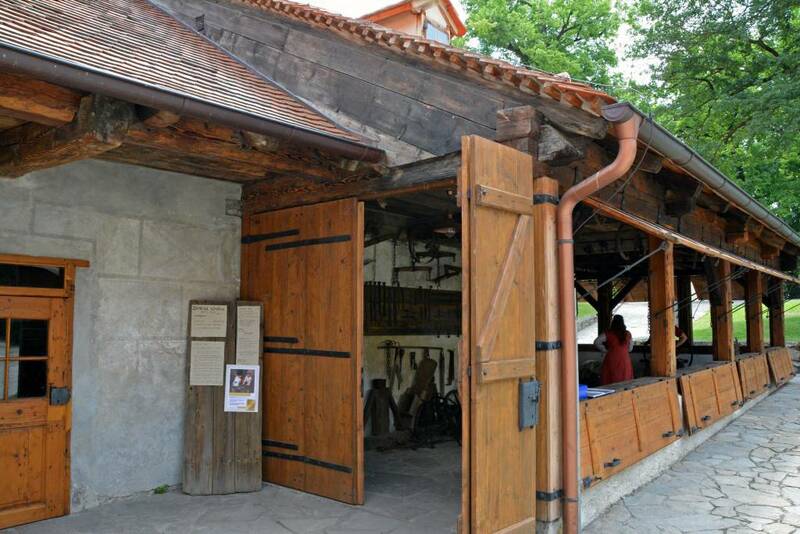 However, visitors can now pay just 40 CZK, which is less than $2 USD… and totally worth it!) 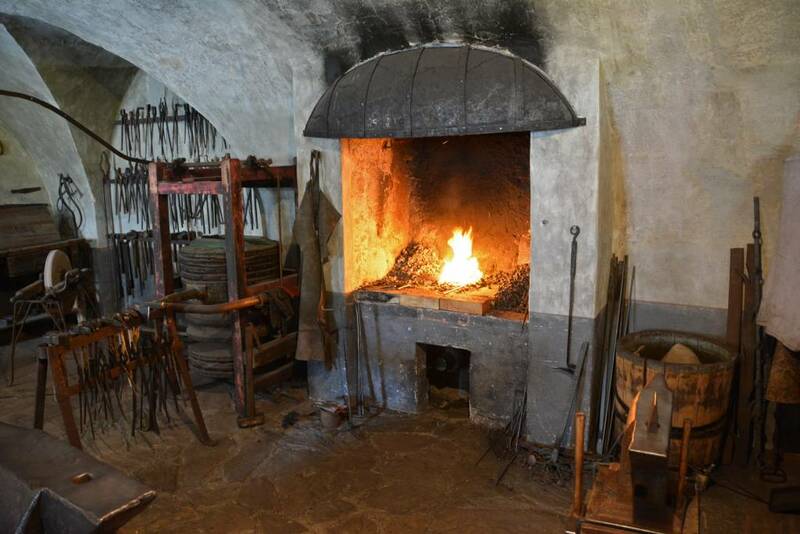 The forge is located at the base of the ramp leading up to the castle, which is considered the first courtyard. 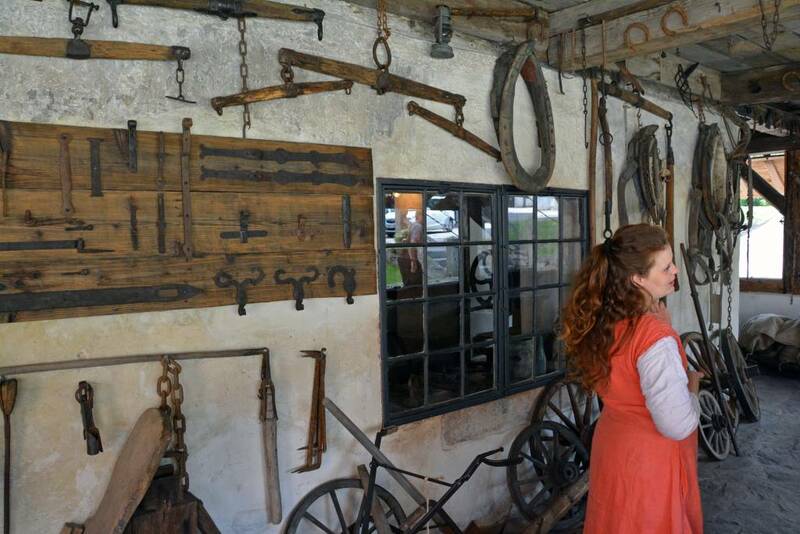 The couple that runs the shop guide visitors through the forge, which is packed with authentic equipment from medieval times when blacksmith shod horses, made door-knockers, and even pulled teeth for the local townsfolk! We were the only visitors in the shop when we arrived, though it did get busier as we were leaving. 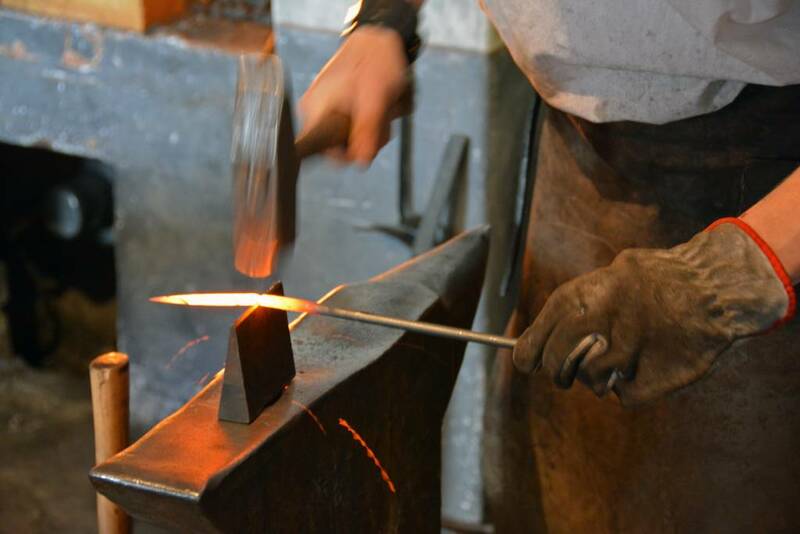 As such, we had plenty of time to learn the history of this important trade and witness the kiln being fanned by the large billows, which breathe like a giant lung when the blacksmith raises and lowers the attached lever. The gentleman running the shop asked us if we wanted to make something, and Sam jumped at the opportunity! 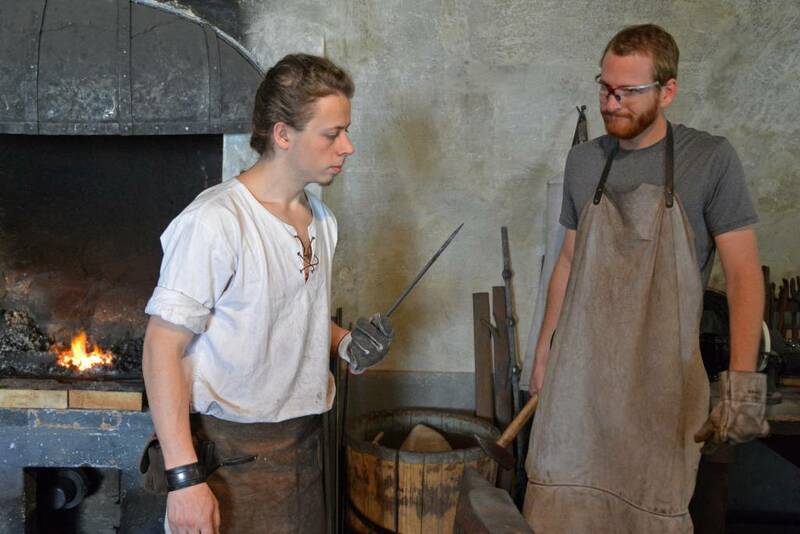 He was definitely lookin’ the part in his apron and gloves! The gloves, of course, are vital if you don’t want the skin of your hands to end up on the tools! 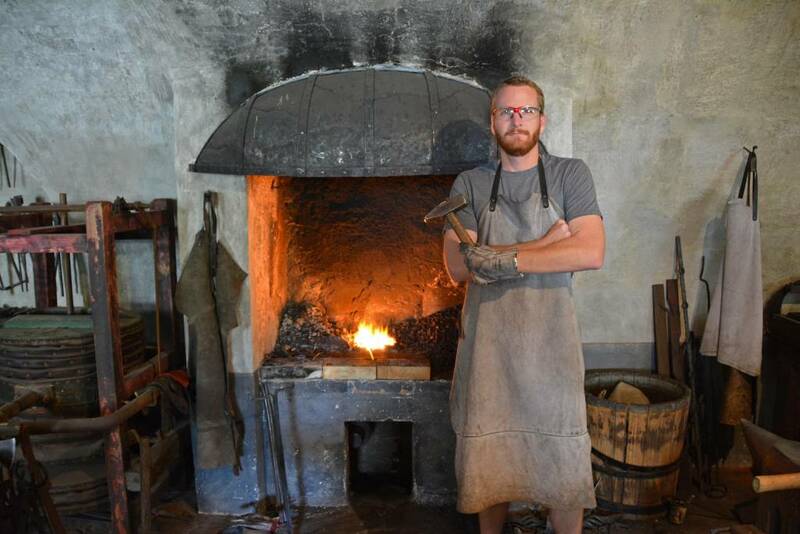 The blacksmith “cooks” the raw iron with iron tools of his own making, and the metal gets REALLY hot. The blank for a coin was already cut, but Sam got to stamp a pattern into it using a heavy hammer as soon as the blank came out of the kiln, making for a unique souvenir. Since Sam was obviously a natural at the trade, the shop owner asked if he wanted to make anything else, so the obvious answer was YES! Next up was a decorative nail, which was used for hanging wall art. 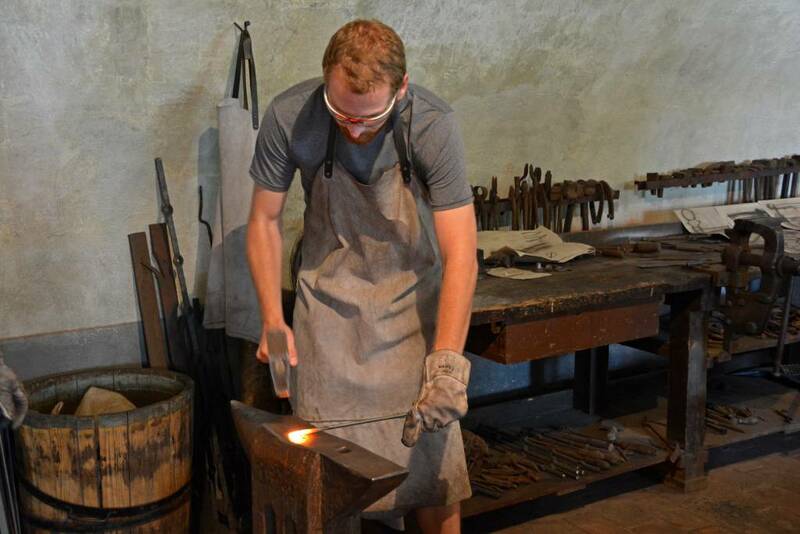 The process for this creation was a little more involved than the coin, since the sharp end of the nail has to be shaped with a hammer, turning the metal after each impact. Accuracy at this stage is key, but you also have to be fast so the metal doesn’t cool. 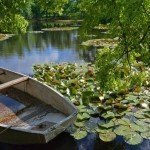 Once the tip is shaped, the nail is cut to the proper length and quickly placed into a vice grip. 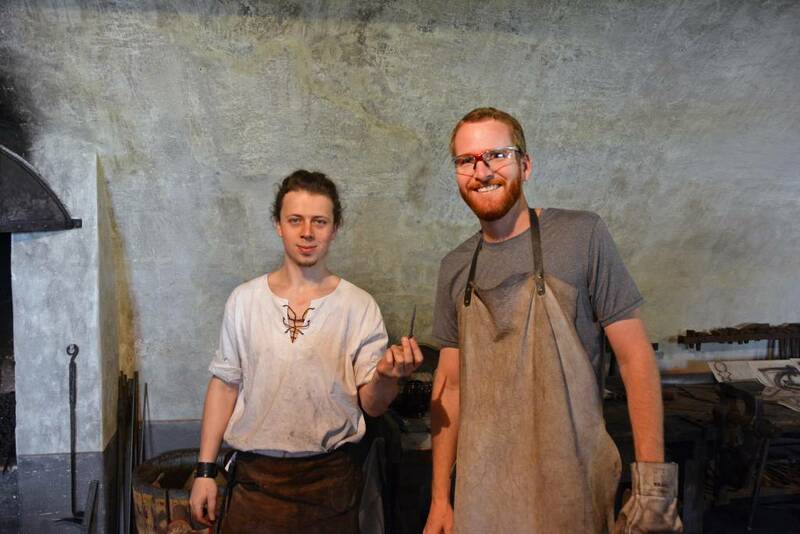 A special set of iron tongs are used to twist the bottom of the nail to form a nice spiral, which turns a boring old nail into something you would be proud to hammer into the stone wall of your medieval home! 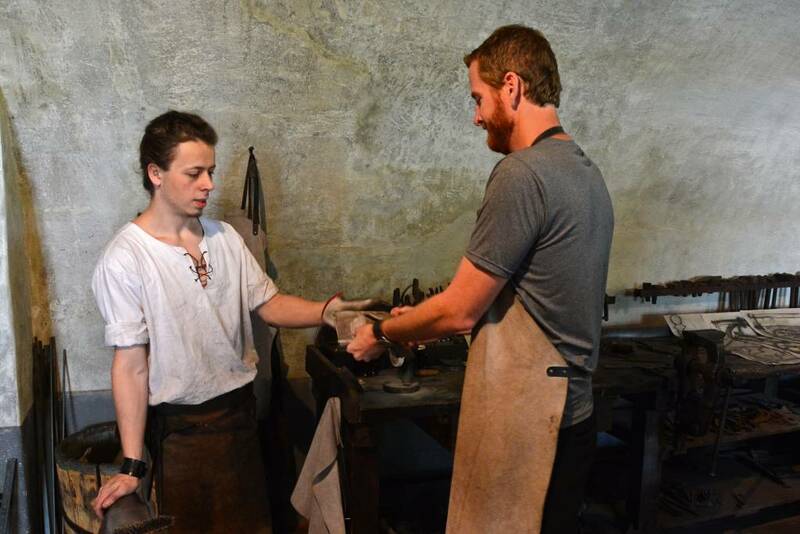 We had a fantastic time learning about and practicing the art of blacksmithing! 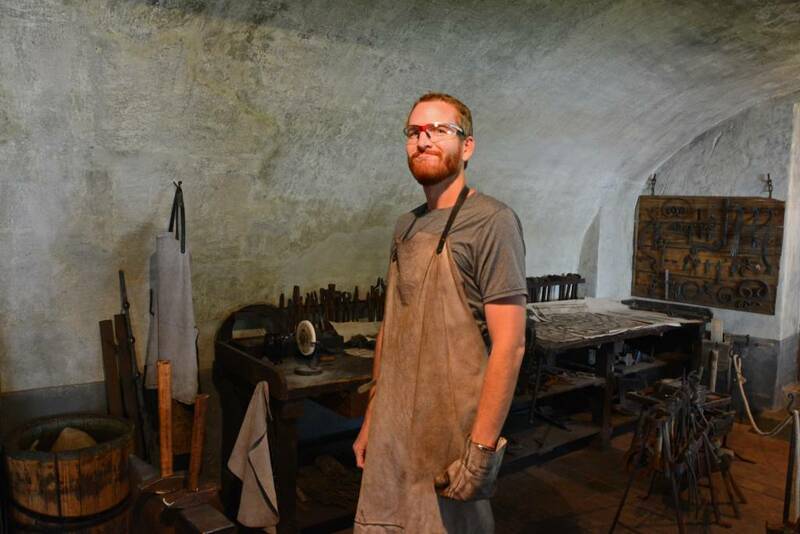 The forge is a great new addition to the castle grounds, and we highly recommend a visit when you’re in the lovely town of Cesky Krumlov. This is just one stop when exploring the castle. 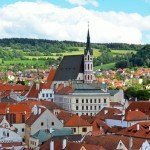 Be sure to go up into the castle tower for great views over this beautiful medieval city.